So the smartest man that ever lived must have had a fond love for music. Music is what clears away sorrow, cures boredom, and gives that “spark” that we all look for many times. 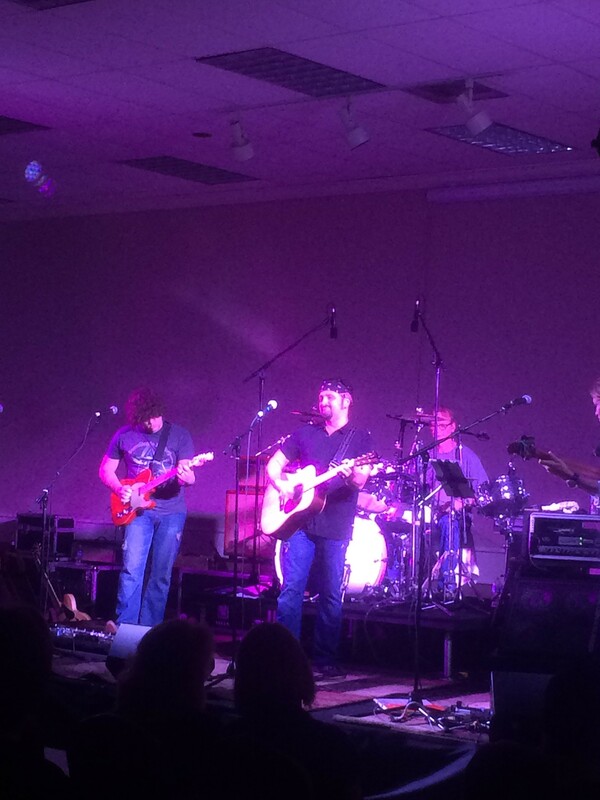 There’s not many that don’t LOVE music; and whether you are visiting Destin, or you live here… Destin is bringing it, this year more than ever! Destin will be the heart and soul of the Emerald Coast and people will want to come from all over to see, or hear, what Destin will be offering. 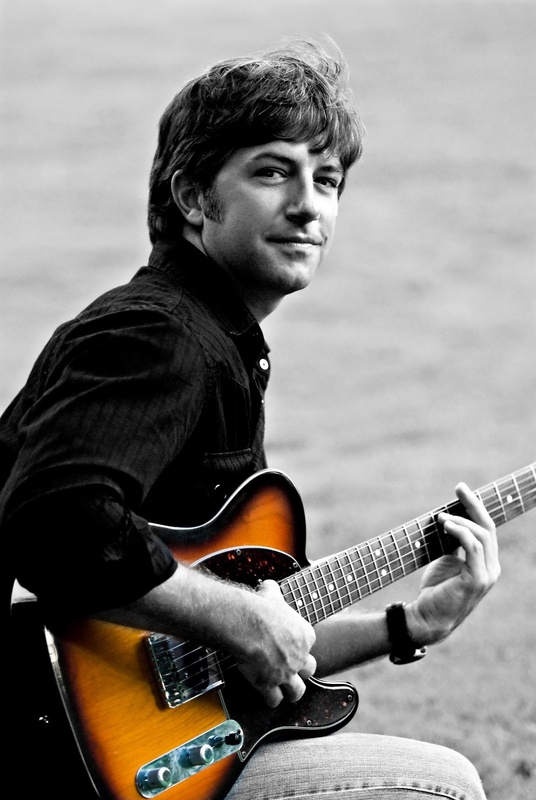 Recently you may have seen that First Note Entertainment has partnered with Seascape Golf and Beach Resort to bring you the highest quality live music. 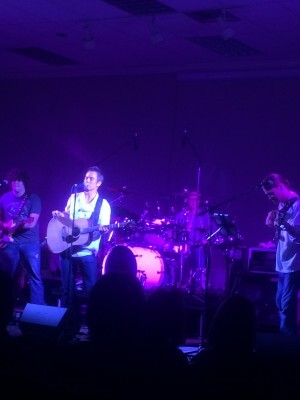 Their niche is to showcase successful usually charted artists, all with their own recording labels, either as a part of a successful well known band/group, or as individual recording artists. These concerts for the upcoming more recent months will be outdoor concerts on the driving range, with an indoor rain delay option on site, just in case. There will be beverages and food for purchase and seating. You may bring an extra lawn chair if you have one that is a comfortable favorite. Another goal for First Note is to cover a variety of different genres in one single concert. So any concert you attend will be a pleasant mix from country, pop, blues, soul, you name it, it just depends who’s there that concert. 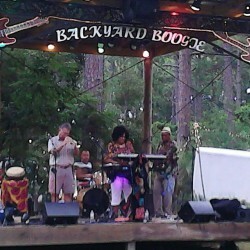 iLoveDestin.com had the pleasure of being there. It is truly a unique experience that is hard to “get” until you go there, see it yourself and “get it”. The passion of these artists have to be experienced 1st hand and then you will fall in love with the inspiring concept. Next concert is Easter weekend. 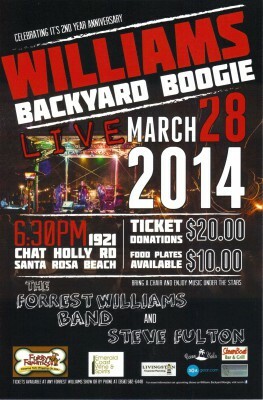 Williams Backyard Boogie is an outdoor informal BYOB and chair setting where the Forrest Williams Band has performed themselves or presented an average of 2 performances a month since it’s construction. Now in it’s 2nd year, they are holding a 2nd year anniversary concert this Friday, March 28th at their venue off hwy 98 turning a little north on Chat Holley Road, west of hwy 331. 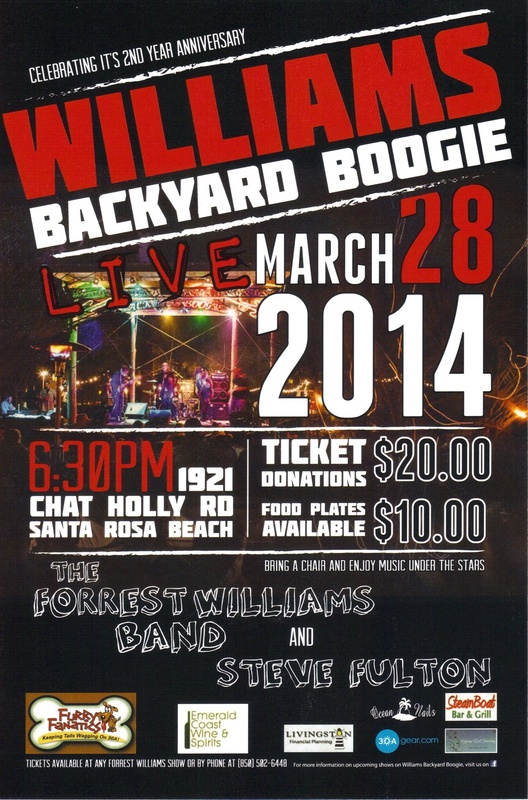 The Williams Backyard Boogie venue is the perfect “Destin getaway” and will surely be a no nonsense, laidback, “fun as all get out” type of concert!